SERVPRO® of McLean is a great place to work and it shows. Our staff loves coming to work everyday to help our customers mitigate damage that is due to water, fire, and mold. Our team members take pride in the ongoing training programs SERVPRO® corporate offers and the plethora of certificate courses offered by the IICRC (Institute of Inspection, Cleaning and Restoration Certification). 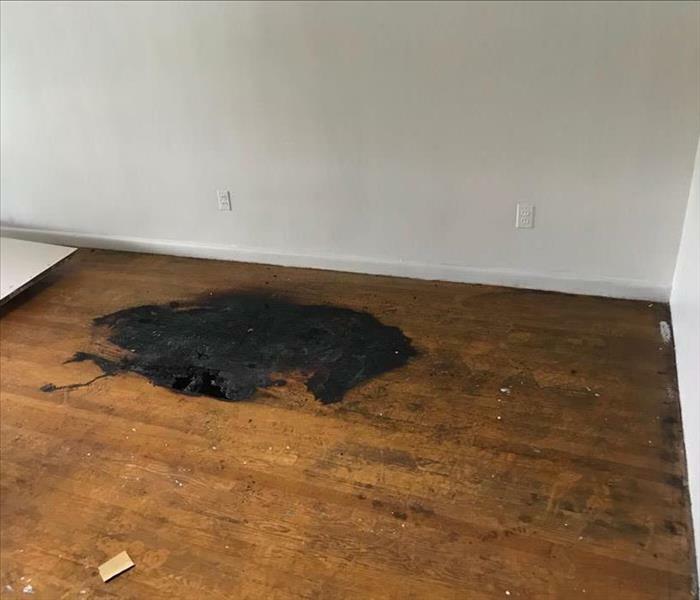 SERVPRO® of McLean’s teams specialize in the cleanup and restoration of residential and commercial property after a fire, smoke, mold or water damage. Our franchise is also able take on larger commercial jobs in the area due to the great support and kinship the independent SERVPRO® owners share. With a nationwide system of qualified franchises, no damage is too large or too small for SERVPRO® of McLean. SERVPRO of McLean is locally owned and operated—so we’re a part of this community too. We are also part of a national network of over 1,700 Franchises, which enables us to respond quicker with more resources. For major storms and disasters, we can call upon special Disaster Recovery Teams strategically located throughout the country.